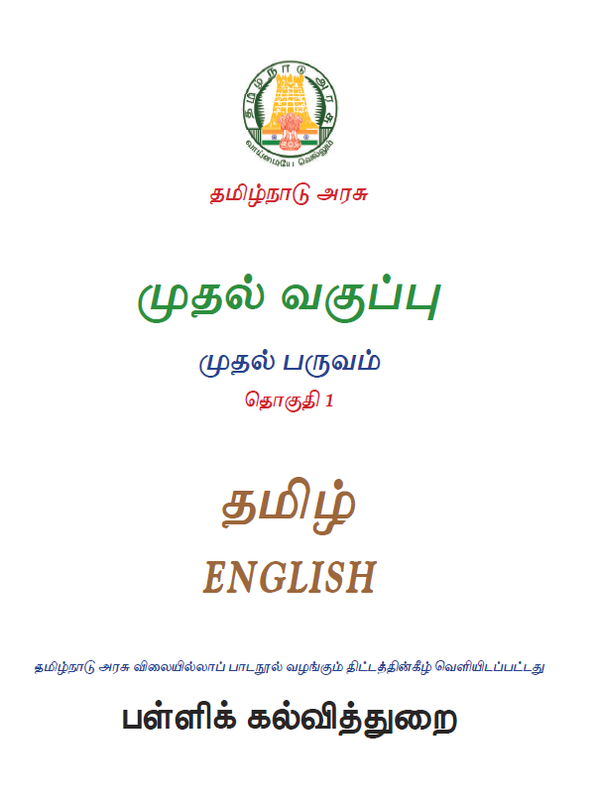 Tamilnadu Government SCERT Published new syllabus based Text books and Ebooks for the standards 1,6,9,11. These books are designed with high quality content, ebooks, QR code, and related colorful pictures with video links. These books are very useful to the upcoming students to prepare the national level competitive exams and build confidence to face any challenging exams like NEET, IIT, JEE, TET, TRB, TNPSC, RRB Exams.